It’s finally snowing up in a Tahoe and we’re expecting an extra snowy winter! While hitting the mountain on your board or skis is an excellent way to take in the breathtaking views of Lake Tahoe, we have another favorite. 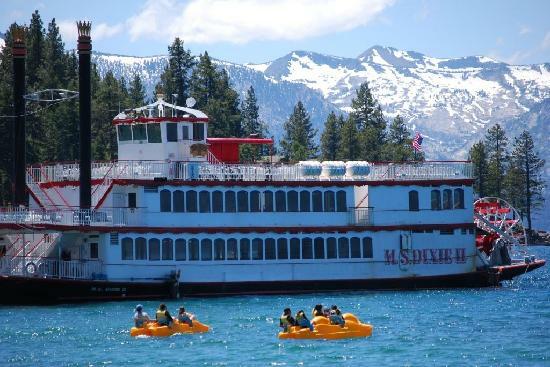 Aboard one of the fabulous Tahoe cruises, you can see the beauty of Tahoe from the lake. Switch it up next time you visit us and experience Tahoe’s true beauty while sailing on the Tahoe Cruises! You have your choice of the Daytime Scenic Cruise or the Sunset Dinner Dance Cruise. The award-winning cruises offer a narrated tour around the breath-taking Emerald Bay, provides a delicious lunch or dinner, and a complete bar service available for purchase. Also, if you’re a frequent Tahoe visitor we suggest buying the annual pass for only $99! Learn more about value deals or pricing and book your cruise next time you stay with RnR. Save the date and some room in your stomach because you’re in for a treat this January! Beginning January 9th through the 16th, participating South Lake Tahoe Restaurants are providing you with amazing deals on wine and food all week long. This is the perfect opportunity to try new restaurants for date nights or just experience the diversity of Tahoe! Click here to see the participating Restaurants. The Annual Holiday in History Event is Back! If you’re looking for a fun and cheap family outing for the weekend, look no further! 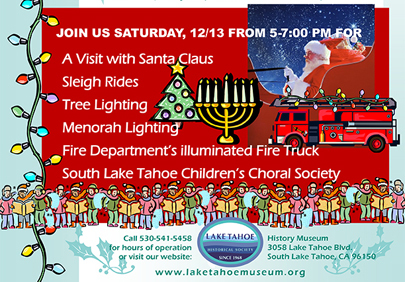 The Lake Tahoe Historical Society is hosting their annual Holiday in History event Saturday December 13th-14th. A Holiday in History will keep your children busy from menorah lightings, Christmas caroling, receiving a visit from Santa Claus, and even making calls to the North Pole. With free admission, hot cider, and a tour throughout a 1930s log cabin, what more can you ask for? To learn more about the Lake Tahoe Historical Society Museum visit their website here. Feeling heavenly this New Years Eve? 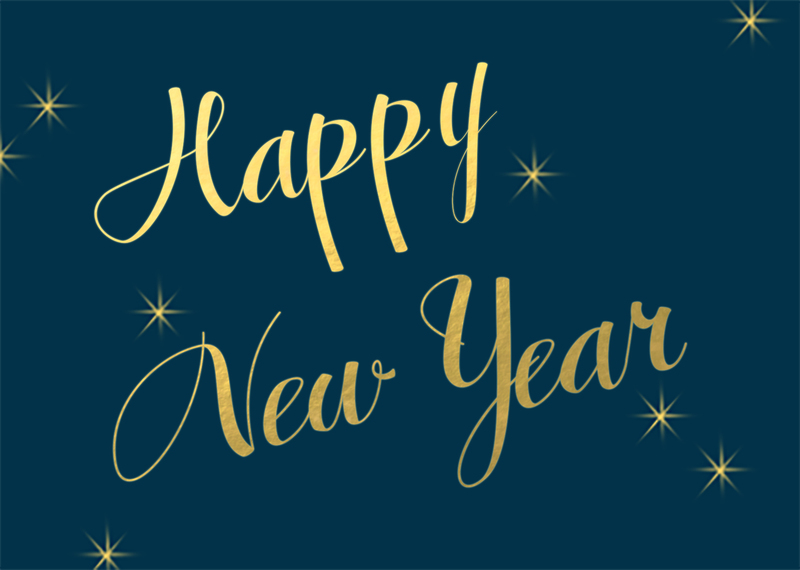 There’s no better experience than ringing in the New Year surrounded by snow-capped mountains, Christmas lights on pine trees, and of course outdoor fire pits to keep you cozy. Heavenly Village is providing all that and much more this year to celebrate all week for the New Year. Beginning on December 19th and lasting until December 31st ice sculptors, fire dancers, musicians, and ice skaters will be putting on a show just for you. Young or old, Heavenly Village has activities for any age group, food enthusiast, or dedicated people watcher. Whether you’re enjoying the world class dining or viewing the local artists artwork, you’re bound to leave with a smile. 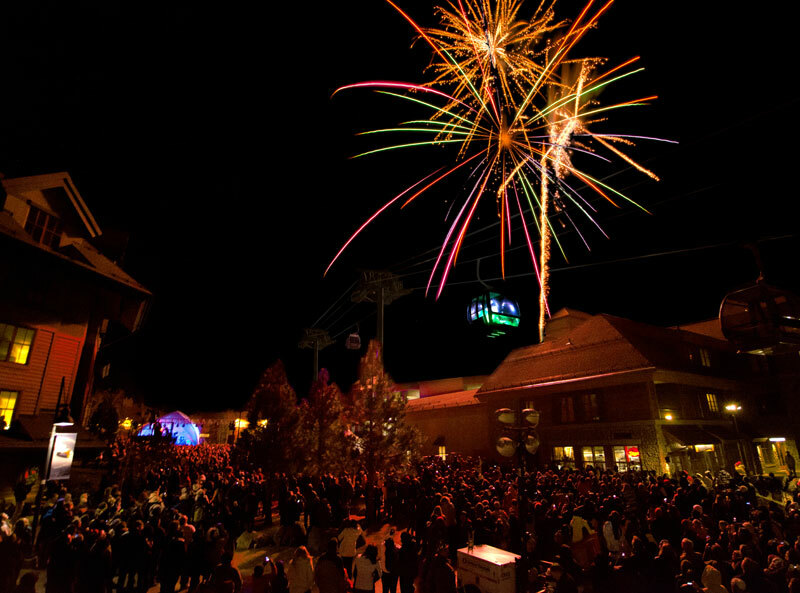 Family, friends, and pets are welcome so come enjoy a white New Year over at Heavenly!